They want to give manufacturers the ability to "safely innovate." A bill that will introduce breakthrough legislation in support of autonomous vehicle technology just received approval from the U.S. House of Representatives’ Energy and Commerce Committee. 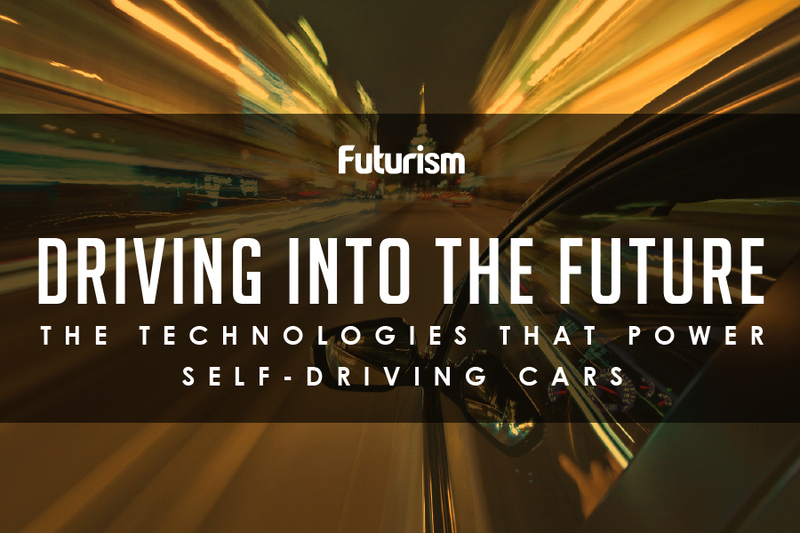 It’s the first significant federal legislation on self-driving cars, and it is designed to facilitate the deployment of driverless vehicles while preventing states from blocking such efforts. “Our aim was to develop a regulatory structure that allows for industry to safely innovate with significant government oversight,” U.S. congressman Greg Walden, chair of said committee, told Reuters. Concretely, the bill would allow car manufacturers to put up to 25,000 autonomous vehicles on the roads in the first year of deployment. Over three years, that number would increase to a 100,000 annual cap. These vehicles would not be required to meet existing car safety standards. Officially called the ‘‘Safely Ensuring Lives Future Deployment and Research In Vehicle Evolution Act’’ (the “SELF DRIVE Act,” for short), the bipartisan bill demonstrates an understanding of what autonomous vehicles could contribute to society. In the United States, road deaths increased by 7.7 percent from 2014 to 2015, and almost 40,000 people every year die in car accidents. Autonomous cars would help avoid these deaths by removing their primary cause: human error. The House of Representatives plans to tackle the bill when it reconvenes in September. Auto and tech companies in support of the SELF DRIVE bill are hopeful Congress will pass legislation before the year ends, and plans to introduce a similar measure in the U.S. Senate are already in the works.